Tessa has been thinking a lot about the apocalypse. Due to a lack of knowledge in woodwork and an inability to run, she is sure to be the first person you eat... she hopes to convince you otherwise. Tessa Waters is a festival favourite, her previous work includes; WOMANz, and Fully Sik. She is also one third of Fringe Wives Club Glittery Clittery which was NOMINATED for Best Newcomer at Melbourne International Comedy Festival. Tessa Waters is a fringe and comedy festival favourite, her previous work includes; WOMANz, which broke records at the 2014 Melbourne Fringe being the first show ever to WIN three awards in one night, OVER PROMISES, which was NOMINATED for Best International Show at the New Zealand International Comedy Festival (2017) and most recently FULLY SIK which WON the Best Comedy Weekly Award at Adelaide Fringe 2017. 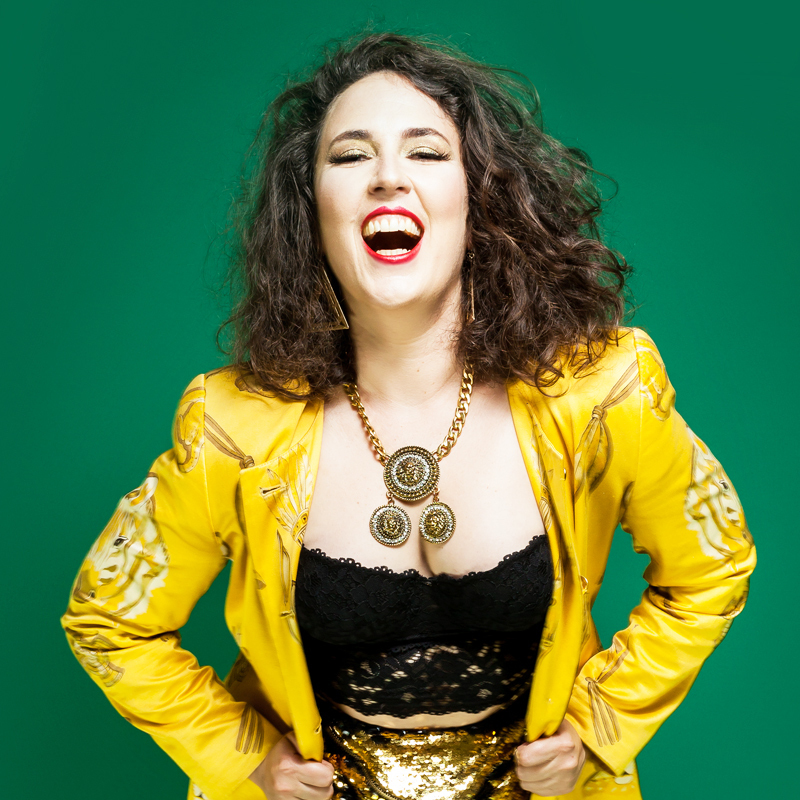 She is also one third of FRINGE WIVES CLUB whose debut show Glittery Clittery was NOMINATED for both Best Cabaret at Perth FringeWorld and Best Newcomer at the Melbourne International Comedy Festival as well as being in The Age’s TOP 10 SHOWS of the festival alongside Hannah Gadsby and Sammy J.